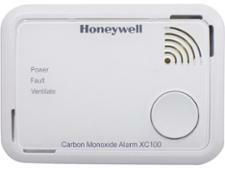 FireAngel CO-9D carbon monoxide detector review - Which? 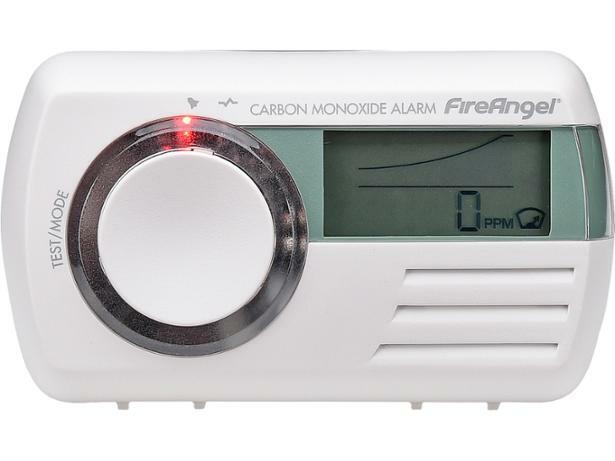 The FireAngel CO-9D Carbon Monoxide Alarm has a sealed battery, which means you’ll never have to buy replacements during its seven-year lifetime. It sounds like a convenient buy, but does it deliver where it really matters? 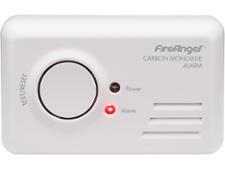 To find out if you can trust this carbon monoxide detector when you need it most, we tested its reactions to different levels of carbon monoxide in a series of stringent safety tests.